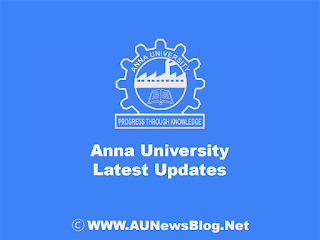 Today, Anna University published November December 2018 Ph.D. Exam Results. Full procedure to checking results shared below. Now, You can able to apply for Photocopy of the Answer scripts. The last date to apply for revaluation of the photocopy is 29th March 2019. 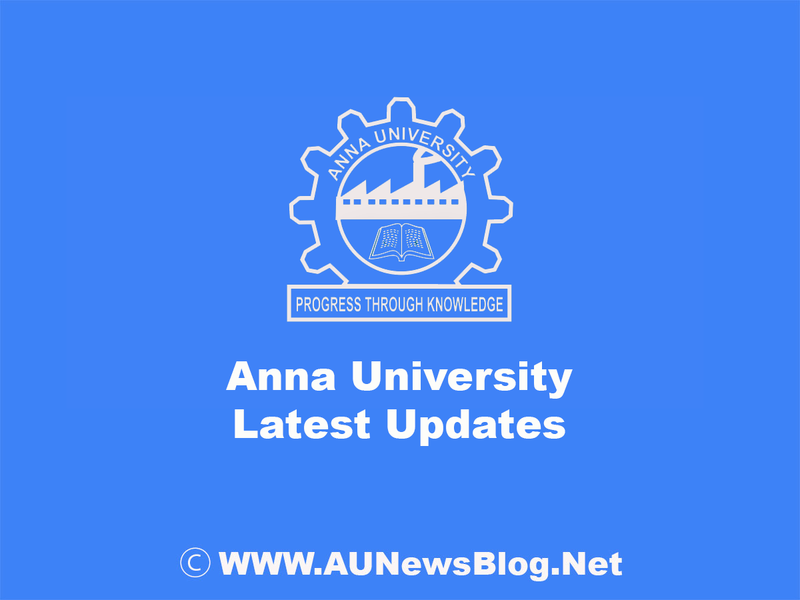 How to Check Anna University Nov Dec 2018 Ph.D. Results? Enter Your Register Number, DOB and captcha.